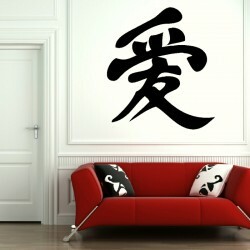 Stickers made from vinyl are fast becoming a cheap yet stylish way to quickly decorate your room. 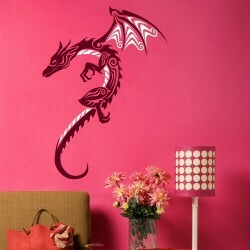 They are easy to put on the wall and they will come off just as easily without leaving any permanent tarnishing on the wall like washable paint prints. 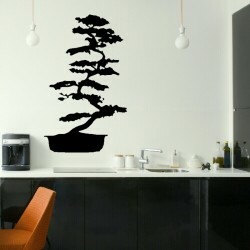 These stickers come in various styles and one of the most popular styles nowadays is the oriental wall stickers.The first reason that you should choose the oriental wall stickers is due to the fact that they have the effect of throwing you into another world. They make you feel like you have gone on an adventure to a distant land when you are actually right there in your home. 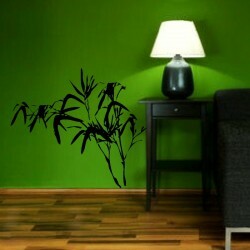 Anybody coming into the room can feel like they have gone on an exotic trip to their favorite place in Asia. 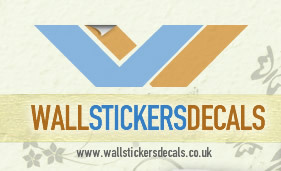 Using these stickers bring the exotic and warmth right into your room. Another great reason to go for this style of stickers is due to the ease with which they blend in with different styles of furniture and elements in a home. 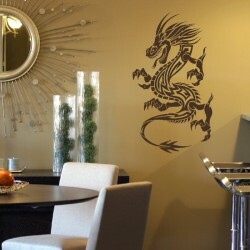 With the oriental wall stickers you can be sure that the overall look created in the room will be stunning whether you are using classic, gothic, vintage or any other type of furniture that you may choose. 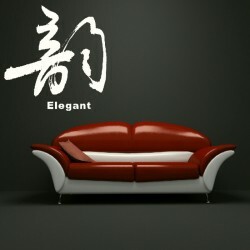 Oriental decorations are usually timeless so they will not clash with the theme you already have existing in the room. They can even be the focus of your theme and then you assort all the other items in the room according to them. 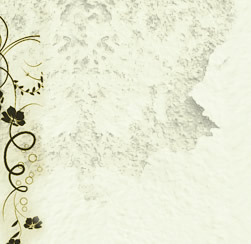 They have the advantage of being able to stand out or to blend in allowing for different types of use.